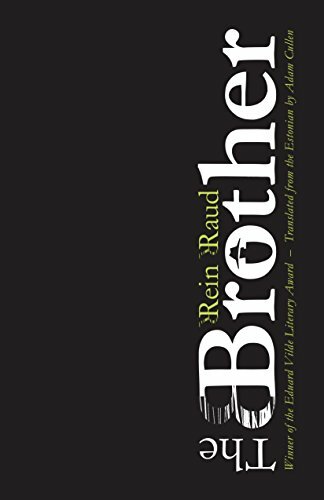 The Brother (or Country as it's sometimes known) is the winner of the Eduard Vilde Literary Award. “The Brother opens with a mysterious stranger arriving in a small town controlled by a group of men—men who recently cheated the stranger's supposed sister out of her inheritance and mother's estate. Resigned to giving up on her dreams and ambitions, Laila took this swindling in stride, something that Brother won't stand for. Soon after his arrival, fortunes change dramatically, enraging this group of powerful men, motivating them to get their revenge on Brother. Meanwhile, a rat-faced paralegal makes it his mission to discover Brother's true identity . . .